This small, private and exclusive resort is surrounded by magnificent coral gardens, empty beaches and indigenous woodland. 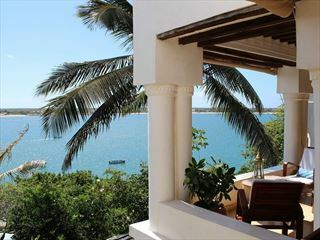 Manda Bay is a glorious destination for both an active and leisurely holiday. 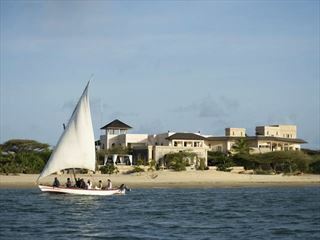 Opened since 1967, Peponi is a family run hotel on the exotic Indian Ocean island of Lamu. Small and personal, it is the perfect rest after a safari, or a hide-away holiday from modern life. 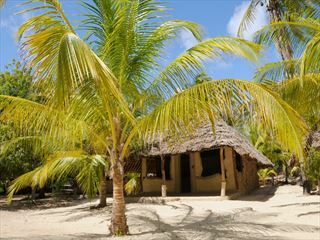 A charming hotel evoking a traditional Swahili ambience along a powdery sand beach on Manda Island. With architecture built using local materials, two pretty swimming pools, great water sports and a scenic restaurant, this is the perfect respite after a Kenyan safari. Lamu is as laid-back as they come. This delightful coastal town on the fringe of Kenya is incredibly peaceful and slow-paced, all of which adds to the unique charm of this town. The landscape is punctuated by traditional mosques and coiling streets, where you’ll find friendly people and a throwback to classic Kenya. Revel in the quaintness of this town – it’s exactly what makes it so appealing as a holiday destination. 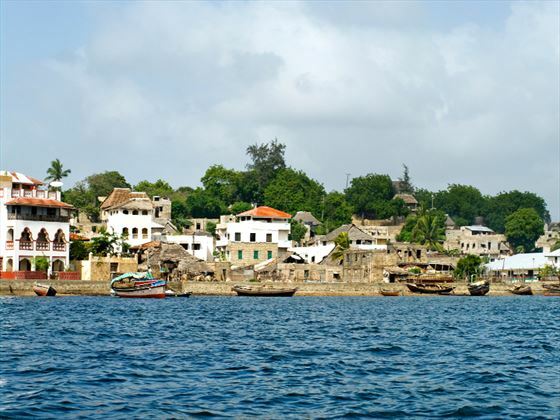 From the authentic Swahili food and coastal bars, to the many opportunities to sail around the coast and explore the beaches, Lamu provides a great chance to see a different side to Kenya. 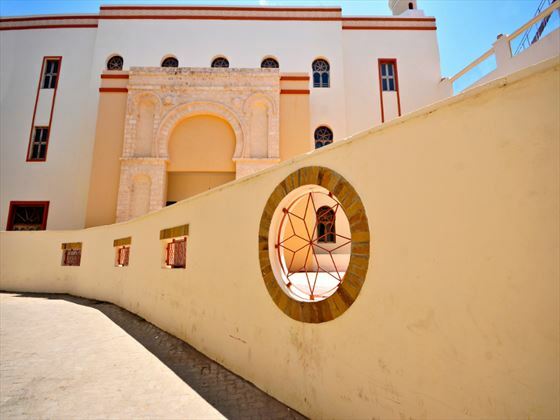 Explore the old city - adorned with characterful buildings influenced by Kenya, Arabia, India, Peru and Europe, with scenic streets where friendly locals and donkeys roam, visiting the old city is a great way to enjoy Lemu's old worldly Swahili charm. 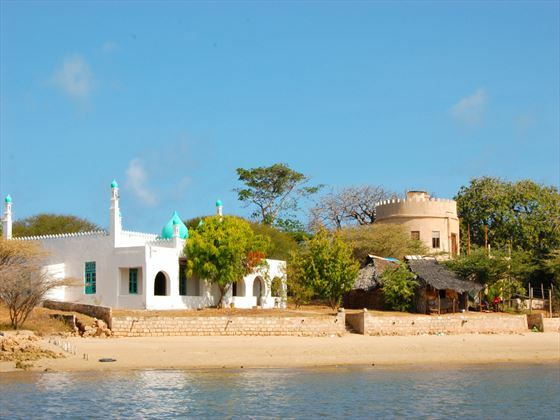 The island is full of cultural attractions, including the Lamu Museum, Lamu Fort, and the Donkey Sanctuary - looking after the older donkeys. Enjoy lots of water sports, including dhow cruises, water skiing, kayaking and snorkelling. Soak up the sun on Shela Beach, an unspoilt and almost deserted beach, with lots of luxury accommodation options.